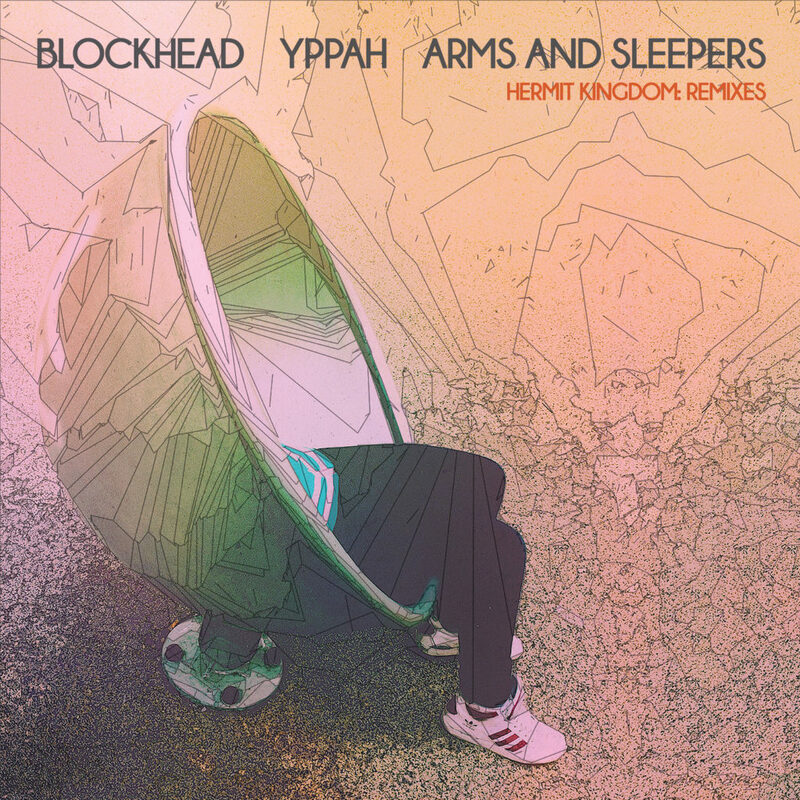 The acclaimed NYC producer BLOCKHEAD is teaming up with Long Beach’s YPPAH and Boston’s ARMS AND SLEEPERS for a full North American tour this fall. To celebrate the occasion, Future Archive Recordings is thrilled to present a joint release between the three artists titled ‘Hermit Kingdom: Remixes’. 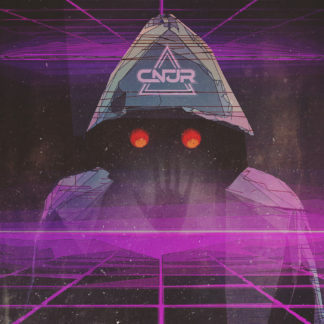 With each artist remixing one track from the other two artists, this 6-song EP will offer an eclectic mix of reenvisioned material, exploring the electronic music spectrum without restraint. Blending hip-hop, shoegaze, jazz, downtempo, and psychedelic influences, among others, ‘Hermit Kingdom: Remixes’ manages to stand as a cohesive whole rather than as just another collection of remixes. While there are obvious common threads among the three artists, each brings a unique perspective on electronic music that shines in conjunction with the original material being remixed.